IFE receives a renewed license to operate the JEEP II research reactor and other nuclear facilities at Kjeller and the fuel instrumentation workshop in Halden. The Norwegian Parliament resolved on Thursday, December 20, 2018, to grant a new licence to own and operate nuclear installations at Kjeller and the fuel instrumentation workshop in Halden, from 1 January 2019 until 31 December 2028. The license is granted on the terms and conditions as stated in the Royal Decree, including the terms stated in the Norwegian Radiation Protection Authority’s revised recommendation of 28 November 2018. IFE’s CEO Nils M. Huseby is very pleased with the decision. “We are very pleased to receive a renewed license to operate the JEEP II research reactor at Kjeller. First and foremost, this confirms that IFE operates the facilities in a safe and secure manner in line with the expectations from the government, the licensing authorities and the local community”, Huseby says. He further emphasizes the benefits from the research activities associated with the reactor. “The reactor at Kjeller is a unique “microscope ” to conduct research and is central to many areas of research at IFE. Through our research activities we have provided new insight in a range of areas, from storage of hydrogen to development of new materials, solar cells and batteries, as well as the utilization of radioisotopes for new cancer treatments. We are very pleased with the renewed confidence in reactor-based research,” Huseby says. The JEEP II reactor at Kjeller is a unique “microscope” to carry out research. 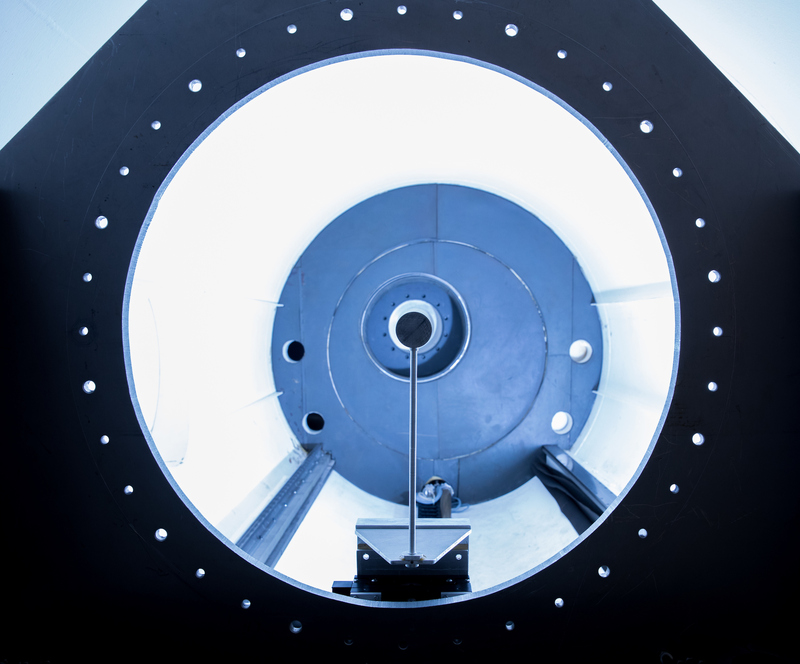 It is central to many areas of research at IFE, as well as the development of instruments in European Spallation Source (ESS) in Lund, Sweden. Photo: Espen Solli. The JEEP II reactor at Kjeller is comparable to a large microscope and is thus Norway’s largest. In the reactor we look into materials in completely new ways, and we dive deeper than others can do with other instruments. When atoms are split in the reactor, neutrons are produced. These neutrons are used to “look” into different materials to find out how the atoms are organised and how to convert them into something different from what they were. This is called neutron diffraction and is a central scientific method for developing and understanding properties of materials. 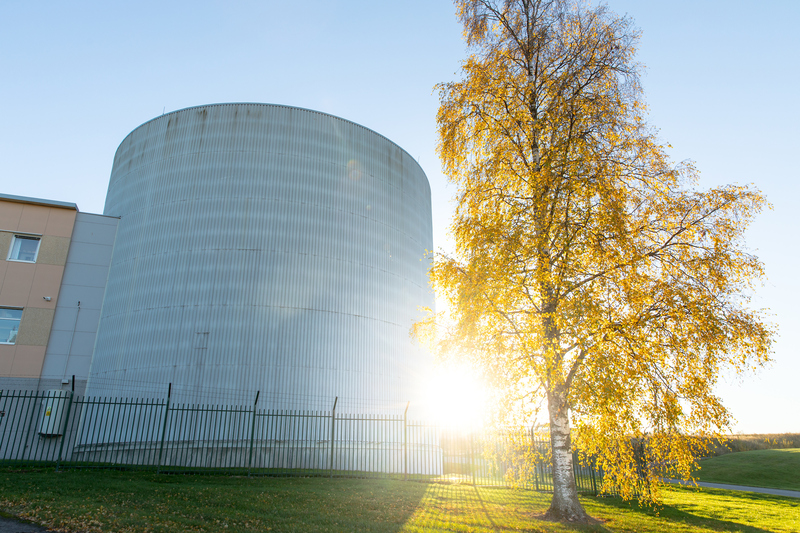 The research reactor at Kjeller contributes to the development and construction of the new European research centre European Spallation Source (ESS) in Lund, Sweden. When the ESS plant will start in 2023, the Norwegian nuclear reactor at Kjeller will be important for Norwegian utilisation of this giant European installation. IFE’s license to operate the JEEP II facility expires on 31.12.2018. More information about the reactor and what it is used for here.